Wes Herman, Founder & CEO, Woods Coffee – Wes has a one-of-kind story: career success by age 21, financial ruin a few years later, a near-fatal debilitating illness over a five-year period, unjust charges of mail fraud, serving prison time, a near-miraculous judicial ruling and release and now a thriving entrepreneurial success story with Woods Coffee. Wes was born in Canada, but spent his first 7 years growing up in Columbia where his missionary parents relocated. After age 7 his parents moved to California where Wes spent the rest of his growing up years. Wes has been an entrepreneur from age 21 when he bought his first business. Since then he has started or purchased 7 businesses. He is the founder and CEO of Woods Coffee (www.woodscoffee.com), a business he started with his wife and four kids as a homeschool project. Woods Coffee is a Pacific Northwest brand with 19 coffee shops from Bellevue, WA to Tsawwassen, BC. Wes's education has been hands on by doing and not as much by studying. He believes there are many opportunities for people like himself who have not enjoyed traditional schooling and have looked to learn in other ways. A life long learner of business, Wes has a passion for helping others achieve their goals. 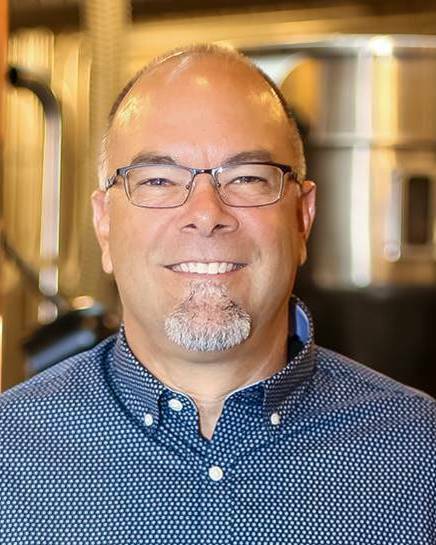 Wes has won multiple awards, including “Business Person of the Year” from Business Pulse magazine, “CEO of the Year” from the Bellingham Chamber of Commerce and “Community Volunteer Recognition” from Western Washington University.